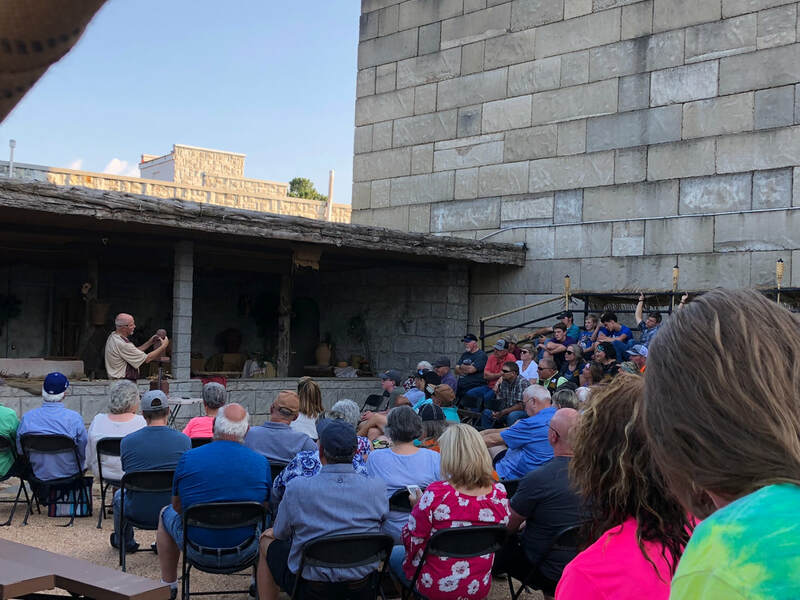 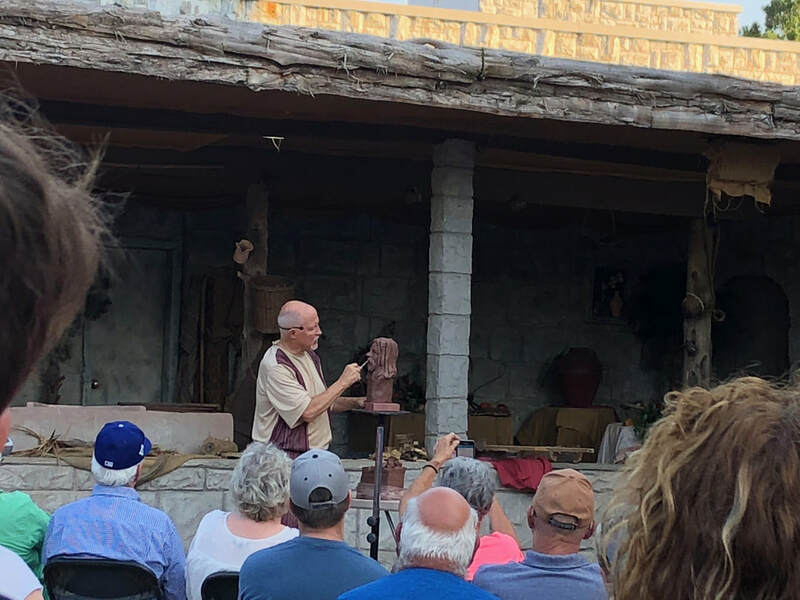 Each evening before The Great Passion Play performance, the Sculptor, Bob Willis, forms a bust of Christ in clay. 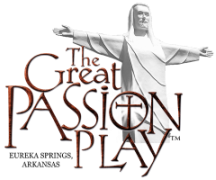 He shares truth from God's Word as he fashions the clay into an image of Christ. Bob's testimony is a reminder that the Lord does not throw the clay away, but we are to be fashioned into His image each day to honor Him.